YAAAY!!! it’s nearly the weekend and we’ve got delicious Vietnamese Curry (Cà Ri) to feed you folks! 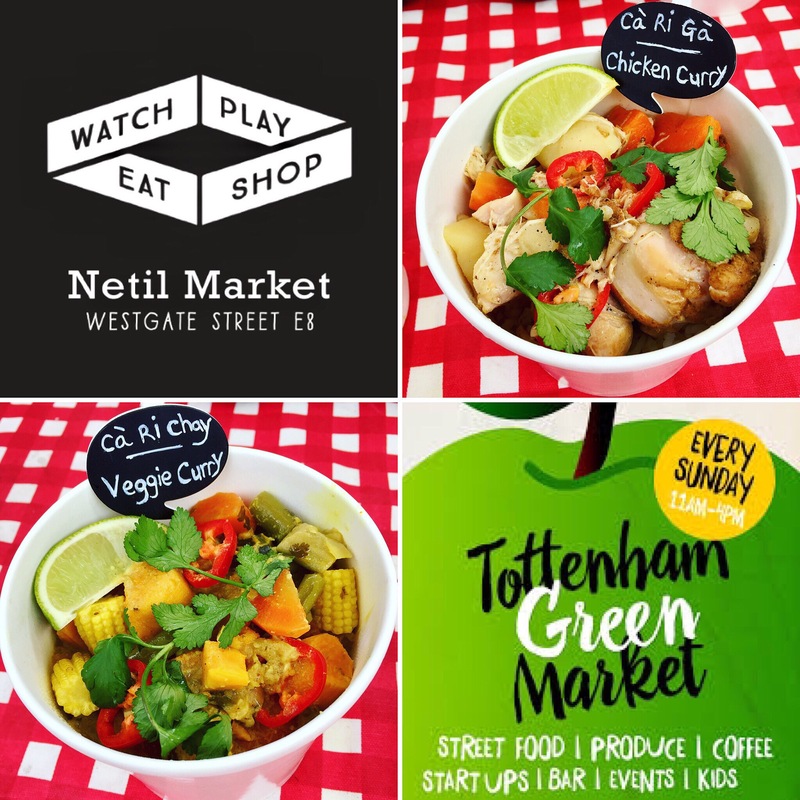 Choose from succulent Chicken or gorgeous Vegan at Netil Market and at Tottenham Green Market. ← Cà Ri Sell out!